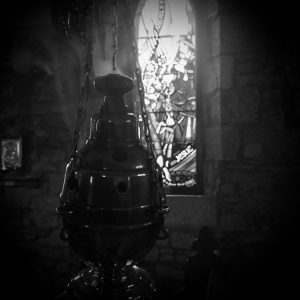 Preserving our heritage is of great importance to the life of our parish and surrounds. 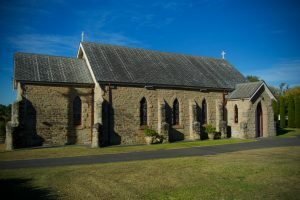 The church building is a beautiful example of local Lambton mud-stone, and serves as the space in which we worship and honour God. Due to the age of the building (built in 1880), repair work is often required to the stonework. The church is also home to exquisite stained-glass windows, one of which is dedicated to Clarence Smith Jeffries, VC, which we maintain on behalf of the community. 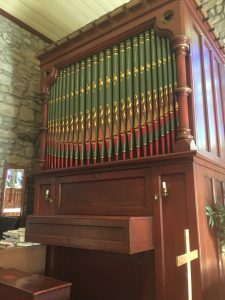 This historic instrument was built in London in 1855 by the prominent firm of J. R. Walker, Organ Builders and was brought to serve at St. Luke’s Wallsend in 1880. The organ is used in our weekly services and requires regular tuning and upkeep.